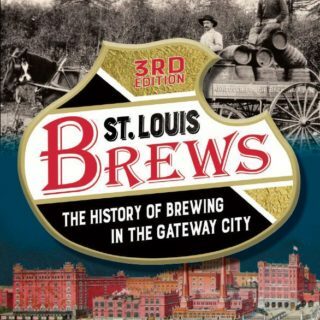 Shop | Support St. Louis Beer! 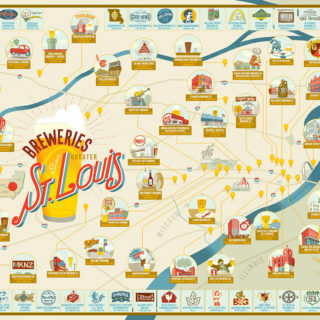 Receive updates and content relevant to the STL beer scene as well as special offers and invitations from us, local breweries, and partners. Have some beer swag ideas? We're always up for partnering to create things that the St. Louis beer community loves and that keep our beer tourists coming back for more.